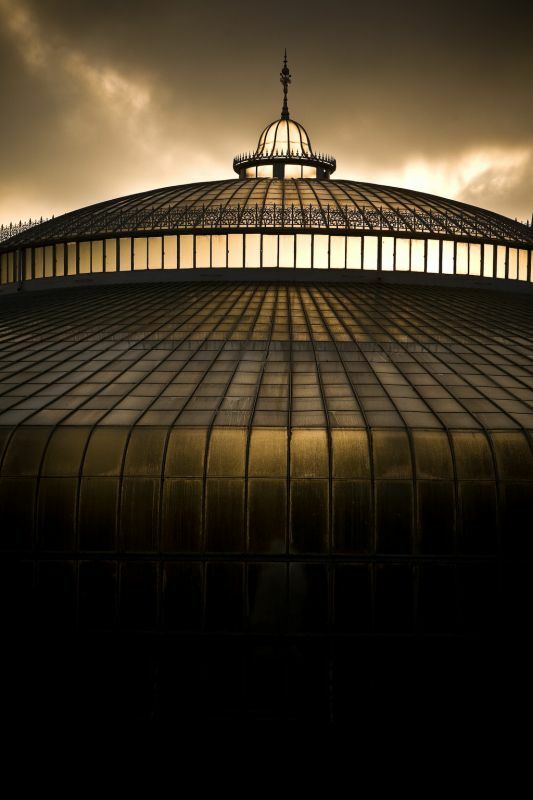 The outside of the glass roof at the botanic gardens in Glasgow city. First time there, but I already know I’ll be going back. Fantastic place, great food (although I’m not too sure about the haggis), great people (and their great accents) and some amazing architecture. Spent a quite chilly weekend there only to come back to quite a chilly Ireland. Suppose it’s the season for it. Great way to ring in the changes that are going to be coming up in the next few weeks. Now if only those few weeks would pass a bit quicker. Hmm..